Australian trade mark law provides mechanisms where a registered trade mark can be expunged (removed) from the trade mark register if the mark in question has not been used in the preceding three year period [although a non-use application cannot be made unless five years have elapsed from the filing date]. This ground exists under section 92 of theTrade Marks Act 1995 Cth) (the Act). The volume of use required to defeat a non-use application has been considered by the Courts. 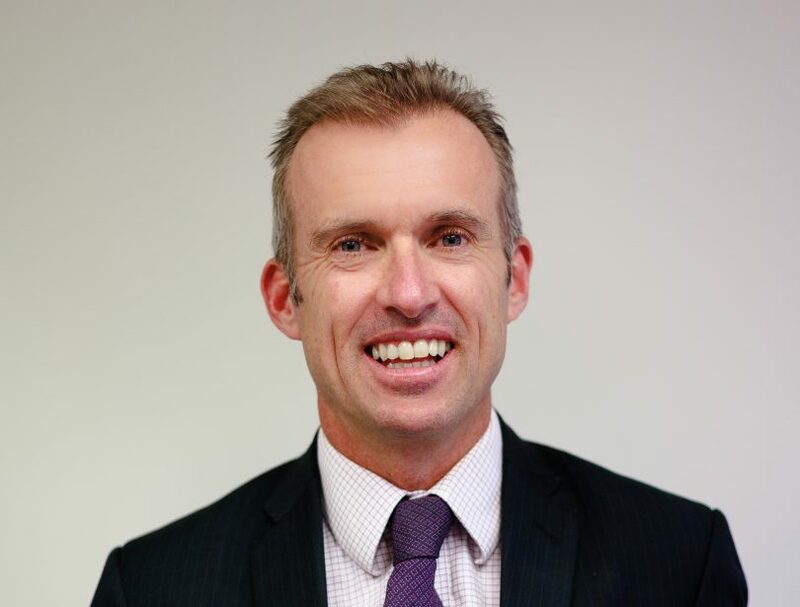 Here, even a single bona fide use of the mark in the relevant period has been deemed to be sufficient to resist an application for removal (Woolly Bull Enterprises Pty Ltd v Reynolds  FCA 261). It is common for one party to authorise another party to use a trade mark. Examples here include franchise agreements, distribution agreements, sponsorship agreements and licenses from a holding company to a trading company. Until recently, it has been unclear whether a trade mark owner is “using” that mark where it grants a right of use to a third party licensee. The Court has clarified this position. However, that position is the classic legal answer of “it all depends on the application of the facts to the matter”. In the recent case of Lodestar Ansalt v Campari America LLC  FCAFC 92 the parties were in dispute over whether Campari’s licence agreement which permitted an Australian wine producer to use Campari’s “WILD GEESE” and “WILD GEESE WINES” trade marks amounted to “authorised use” of these marks pursuant to section 8 of the Act. Here, the Court held that “authorised use” required that Campari maintain a level of control over its trade marks. In a decision likely to leave Campari bitter, the Court held that despite Campari having a valid licence agreement for the wine producer licensee to use the Wild Geese trade marks, the level of control set out in the agreement was not sufficient to establish authorised use pursuant to the Act. Accordingly, Campari’s Wild Geese trade marks were removed from the Trade Mark Register on the grounds of non-use. This was despite the marks having been used by Campari’s licensee. This case identifies and highlights a requirement to draft robust control mechanisms in any IP licence agreements. Such control provisions must enable the owner of the trade mark to exercise control over how the relevant trade mark is used. 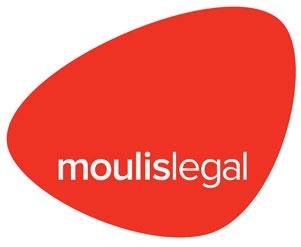 Moulis Legal’s lawyers have extensive experience in providing specialist intellectual property legal services. This includes conducting (and defending) trade mark non-use proceedings. We are able to assist in drafting / negotiating a wide range of IP licence and commercialisation agreements, which includes suitable control provisions. [email protected] to discuss how we can assist with your trade mark and legal requirements.